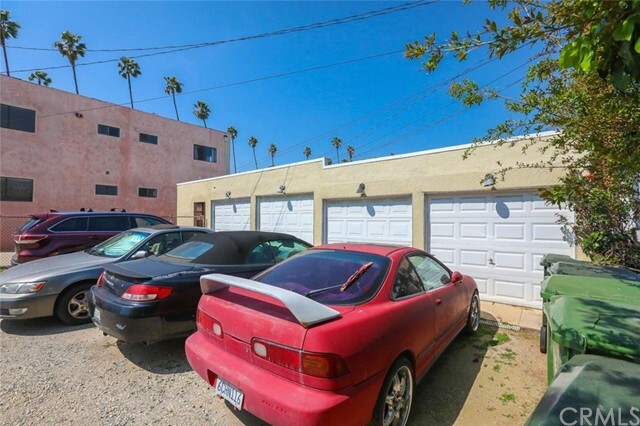 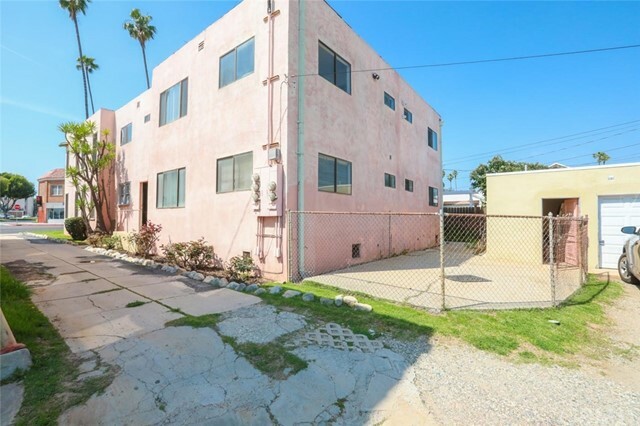 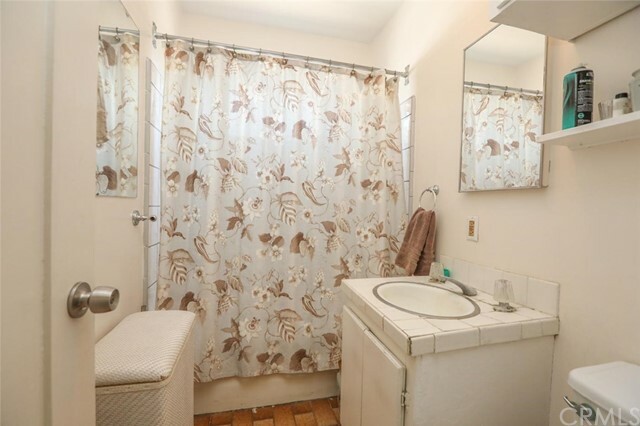 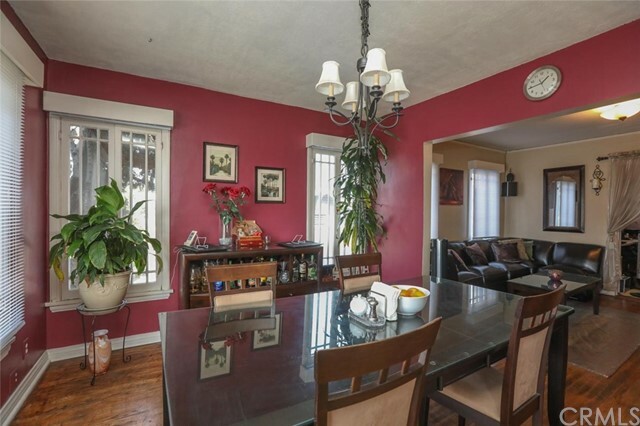 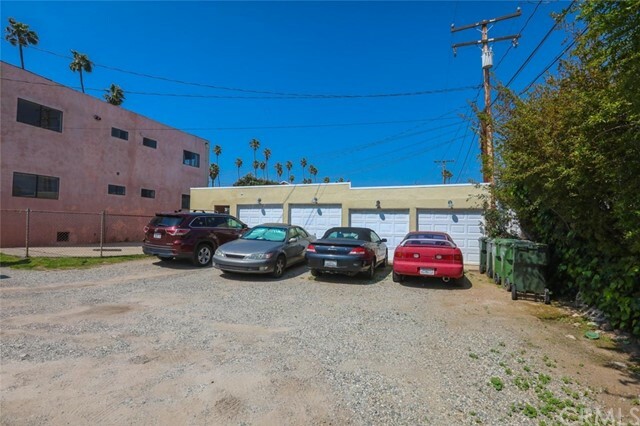 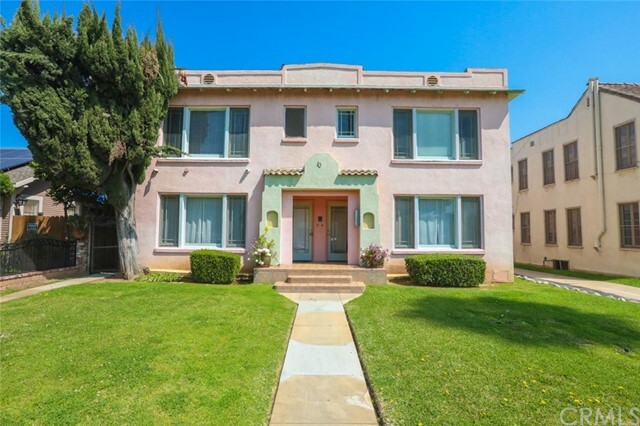 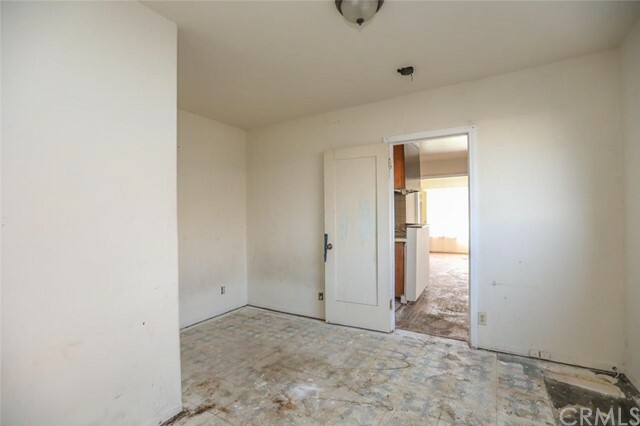 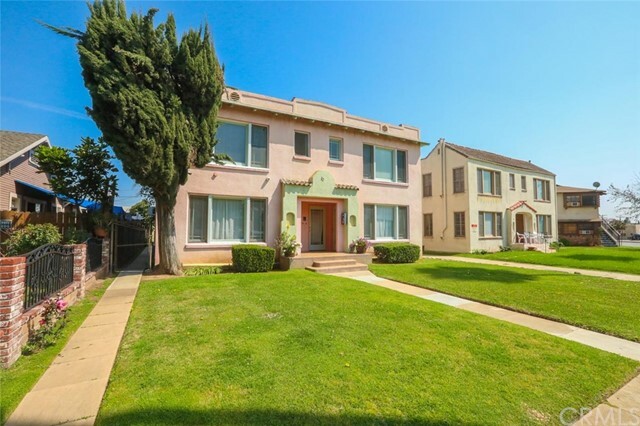 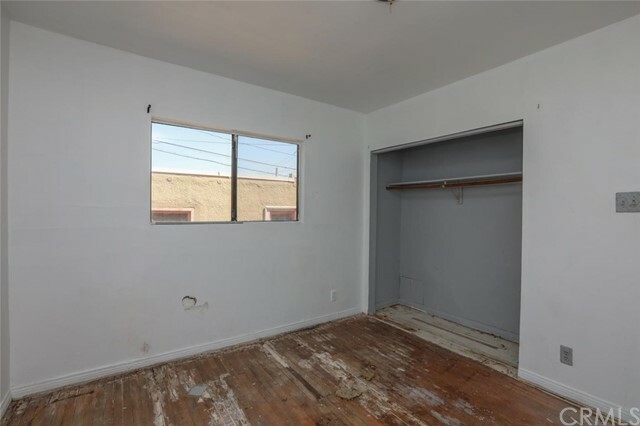 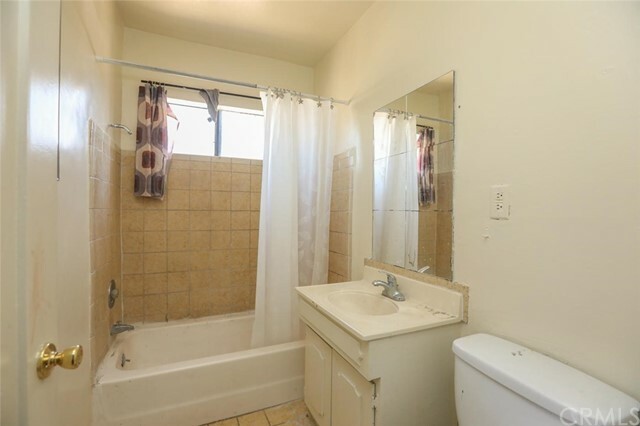 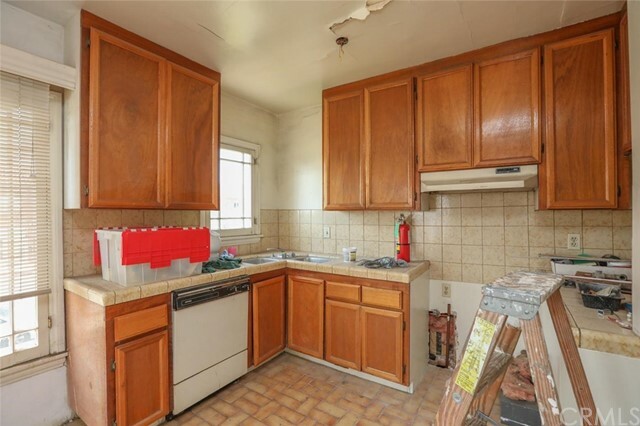 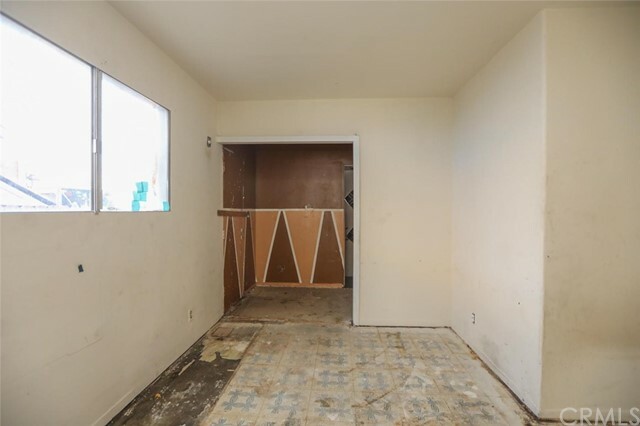 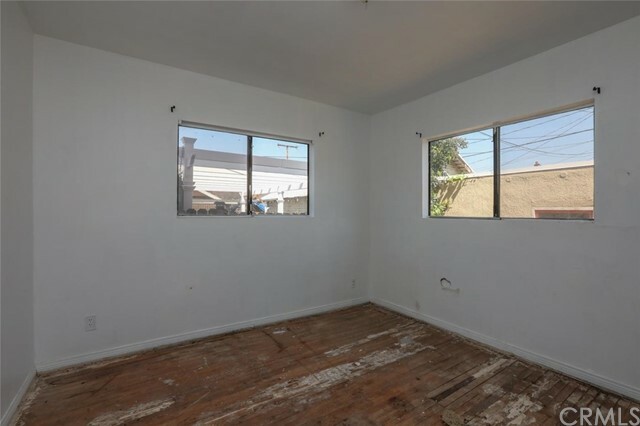 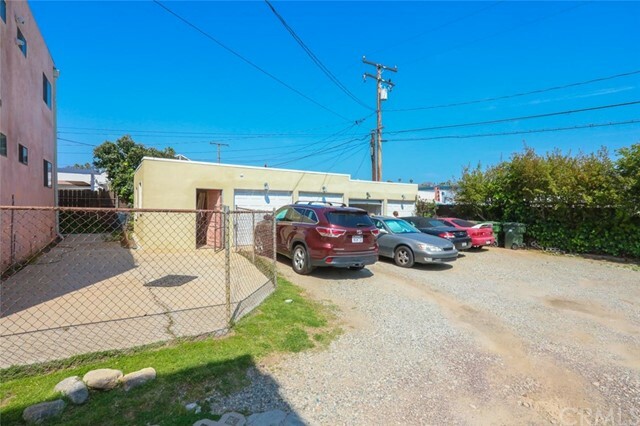 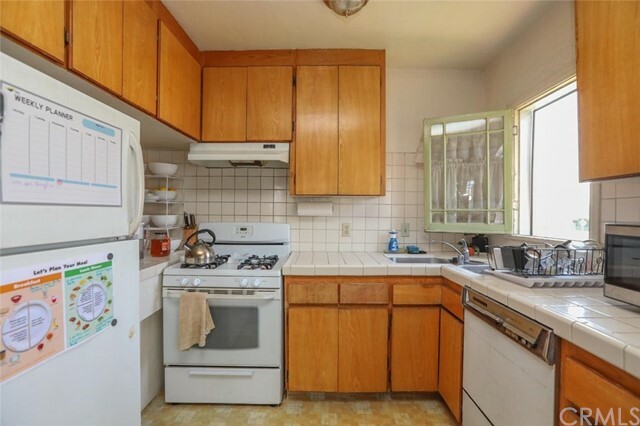 ****INVESTOR OPPORTUNITY***** GREAT ALHAMBRA LOCATION THREE 3 BEDROOM/2 BATH UNITS EACH APPROXIMATELY 1218 SQ. 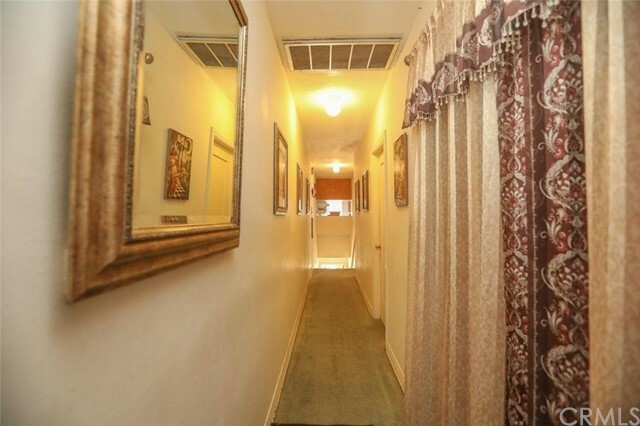 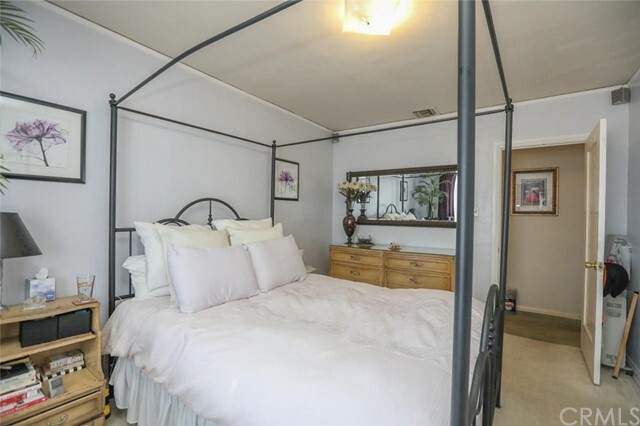 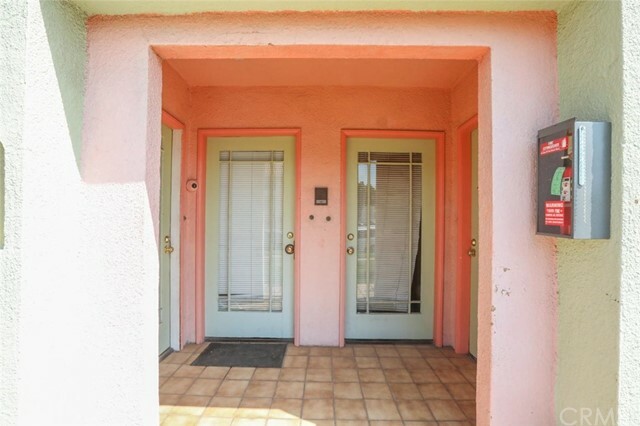 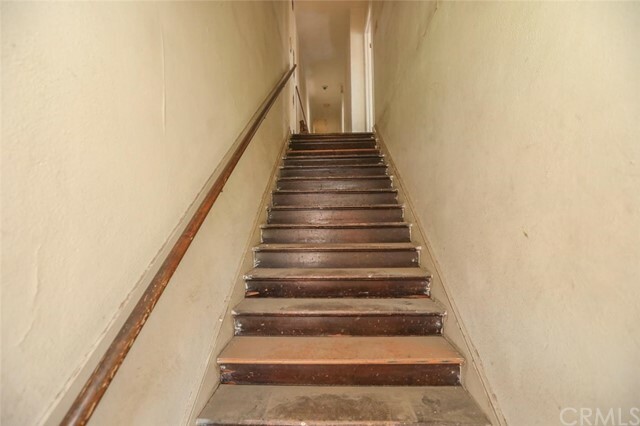 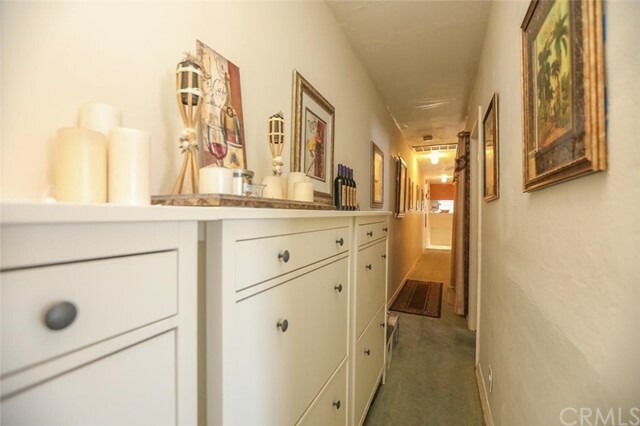 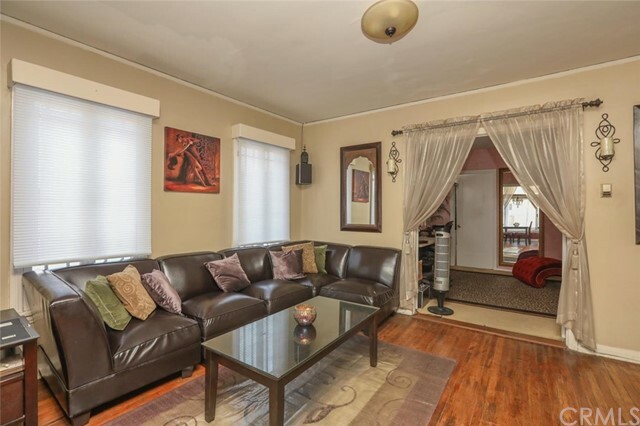 FT. ONE 2 BEDROOM/2 BATH UNIT WITH APPROXIMATELY 1218 SQ. 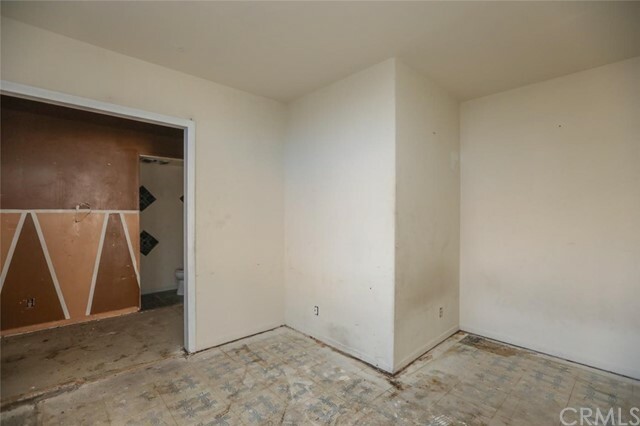 FT. THREE UNITS ARE IN NEED OF COMPLETING UNFINISHED RENOVATION. 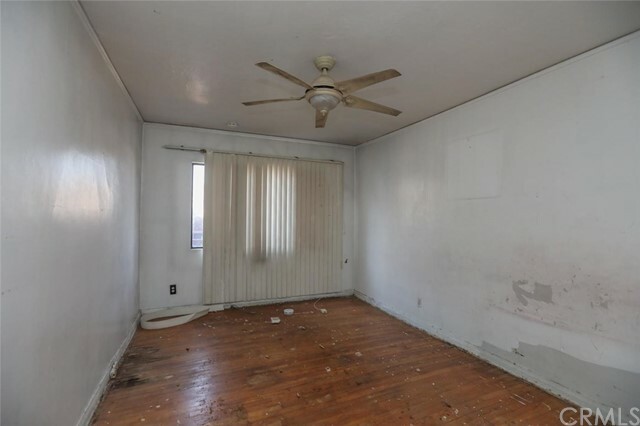 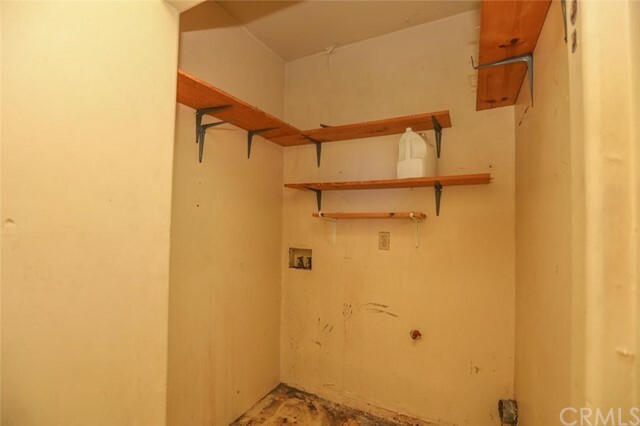 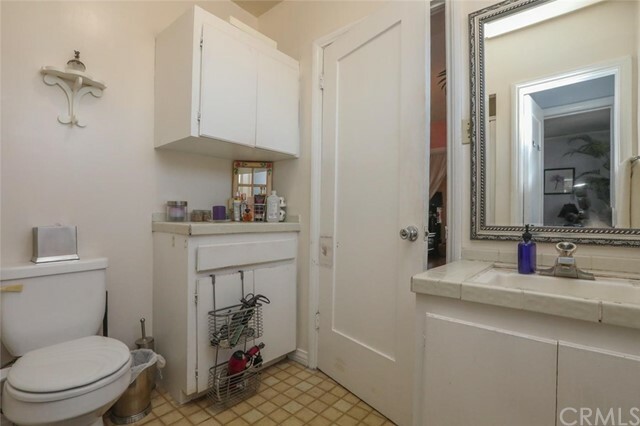 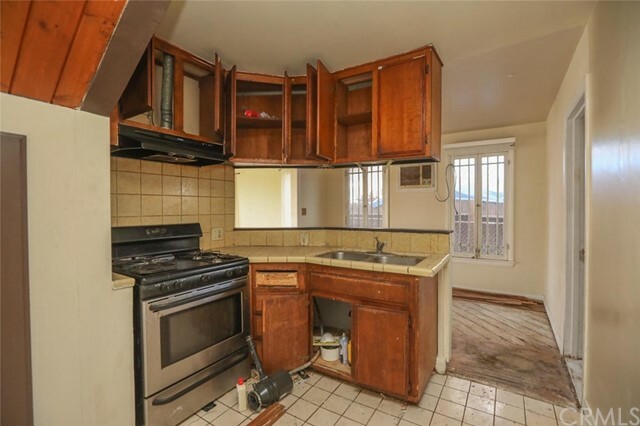 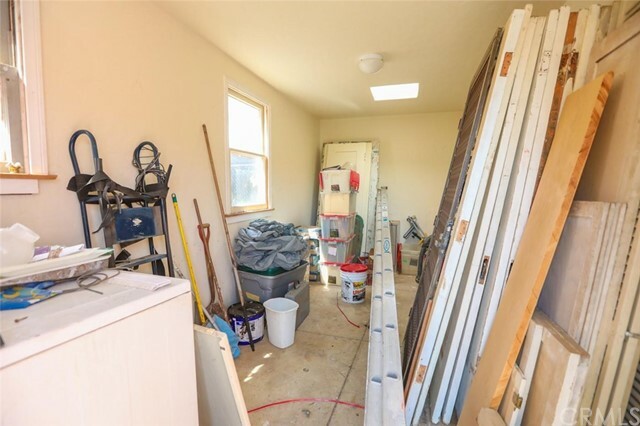 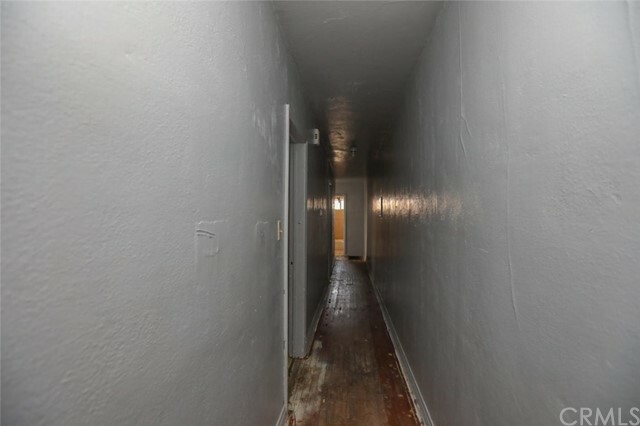 ONE UNIT HAS BEEN RENTED FOR SEVERAL YEARS AT A VERY LOW RENT. 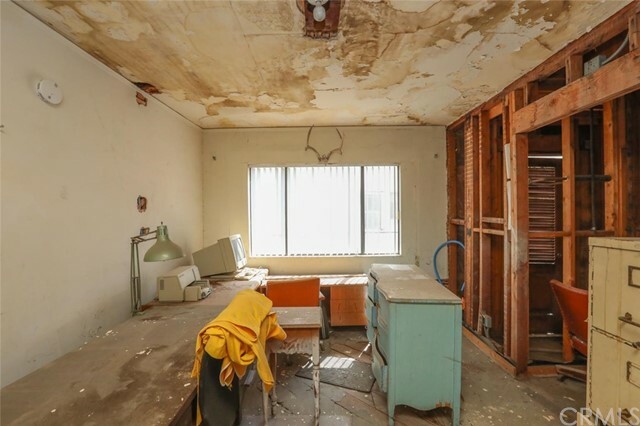 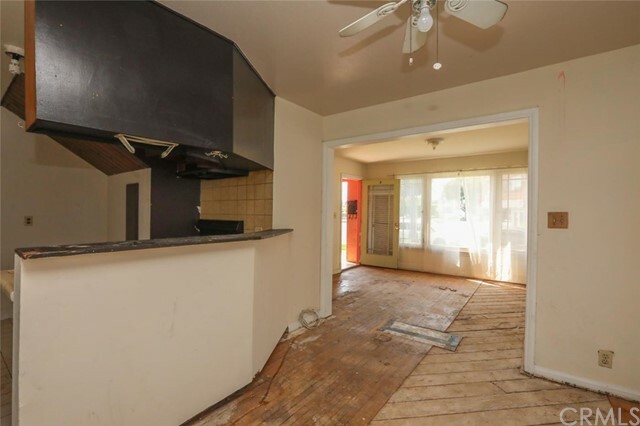 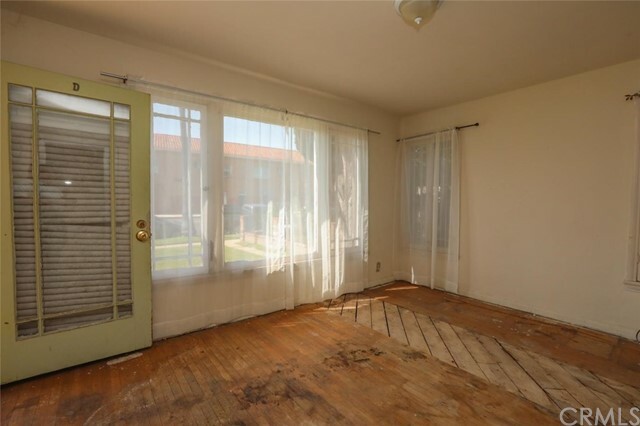 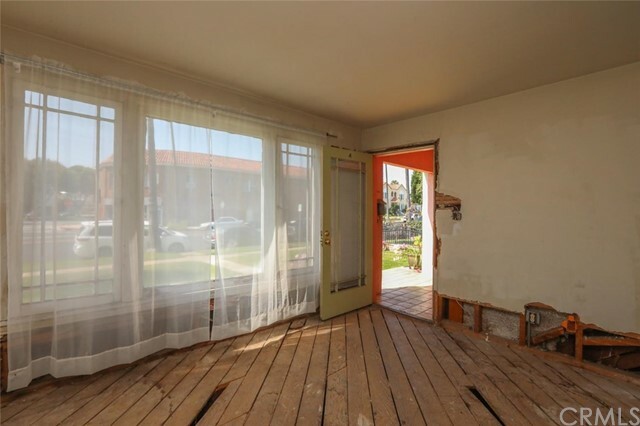 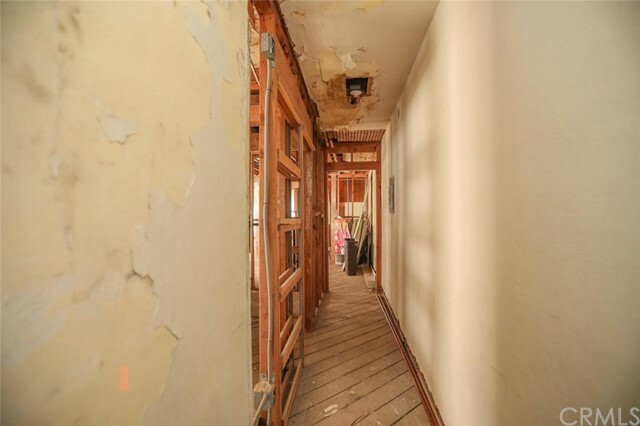 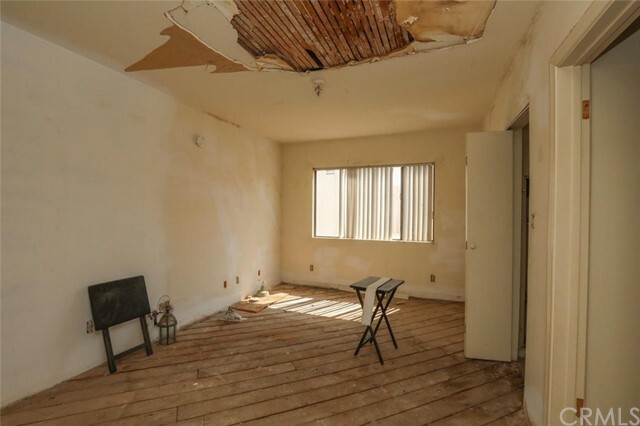 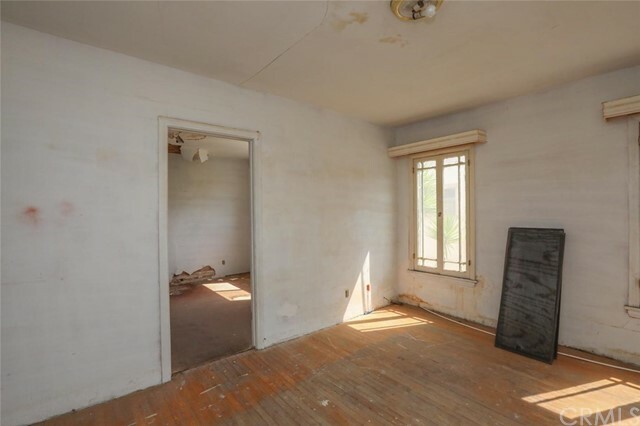 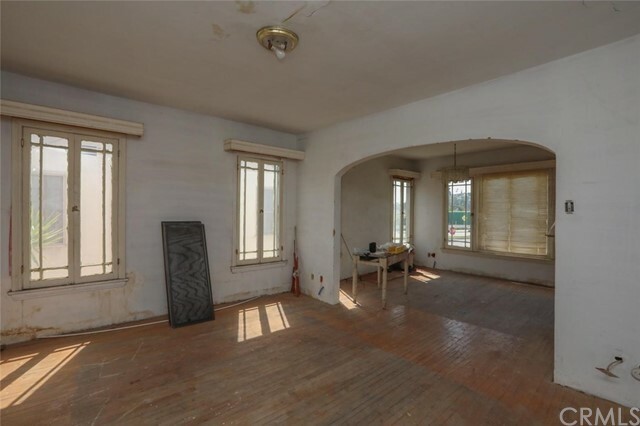 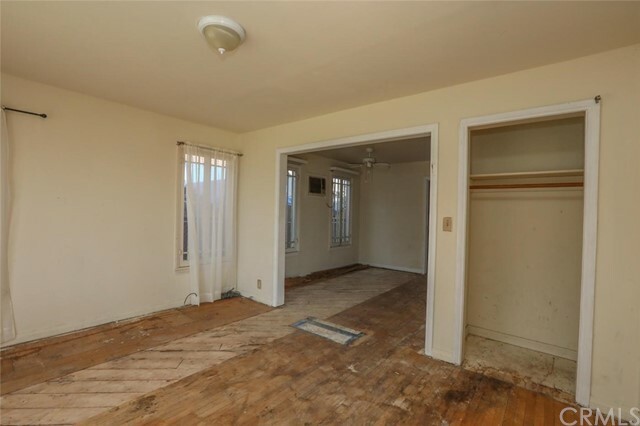 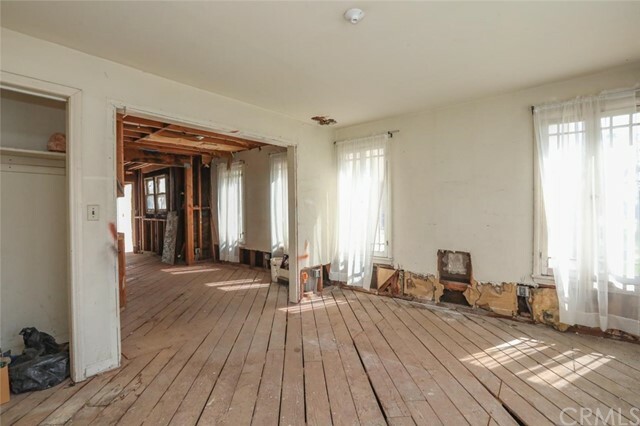 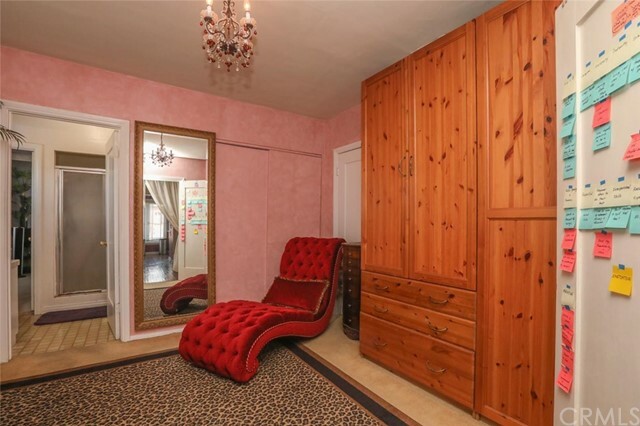 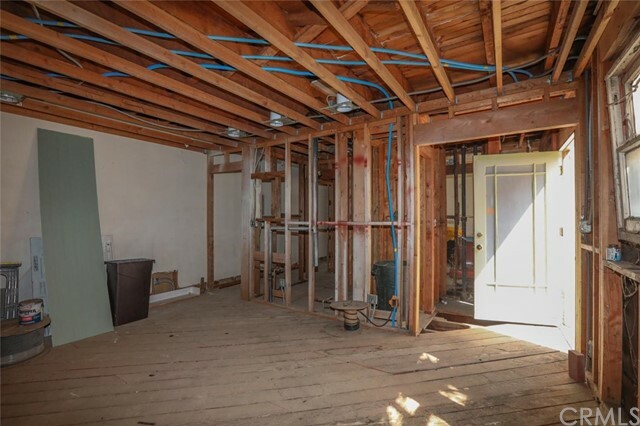 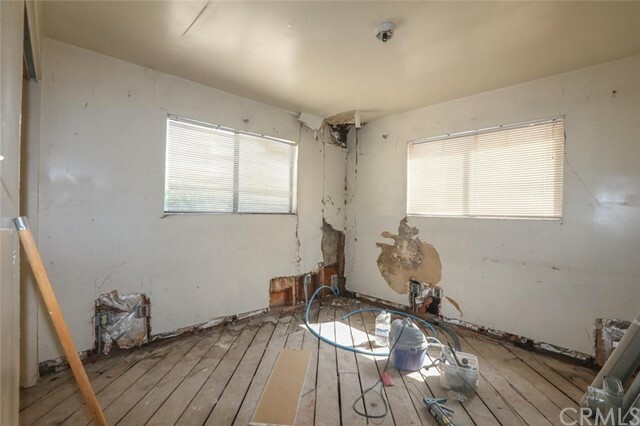 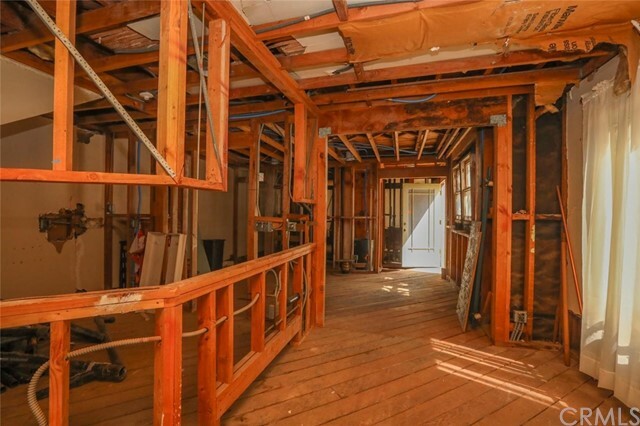 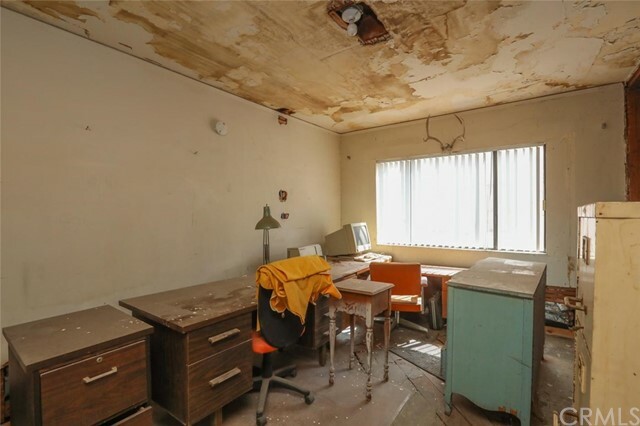 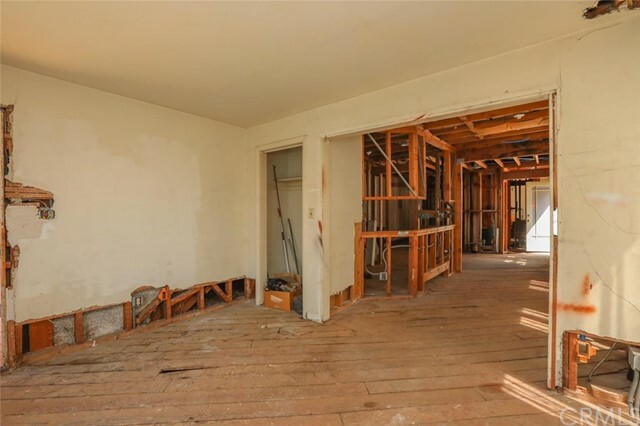 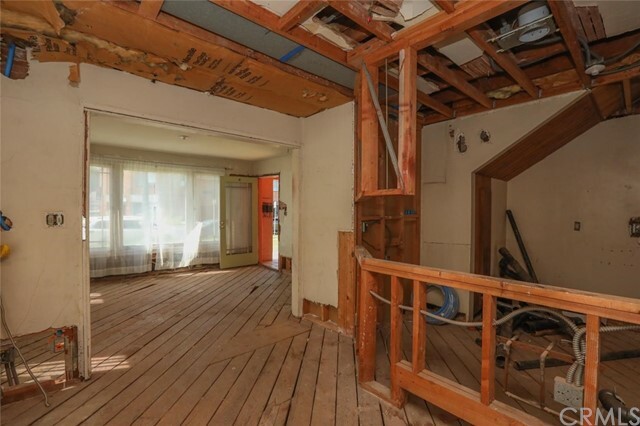 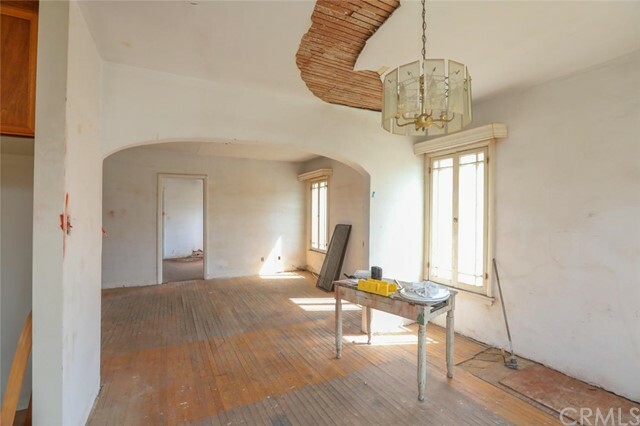 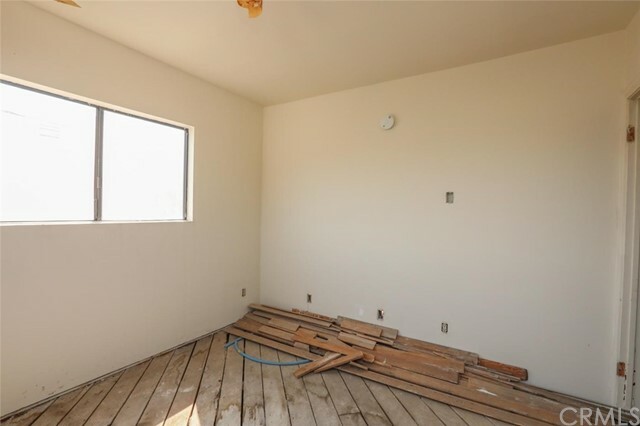 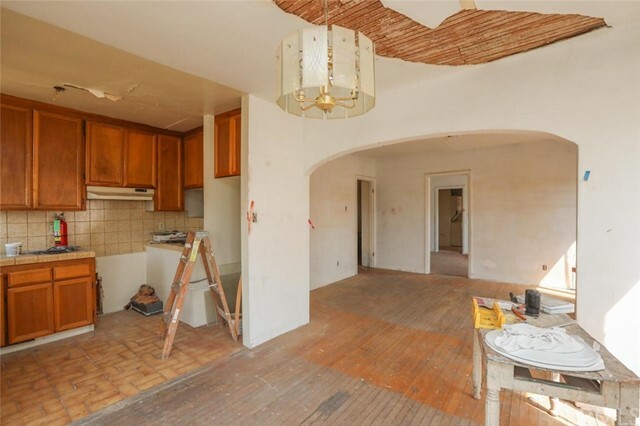 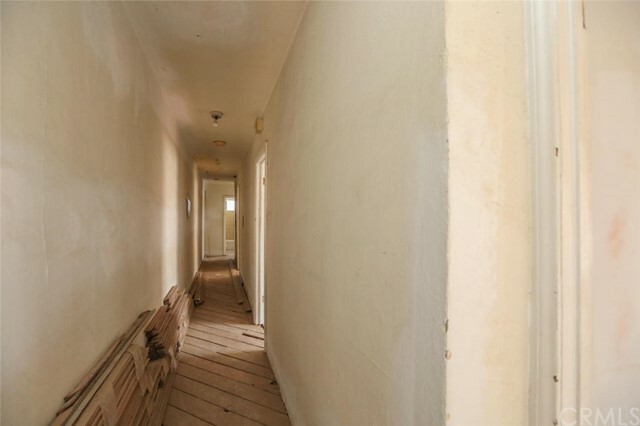 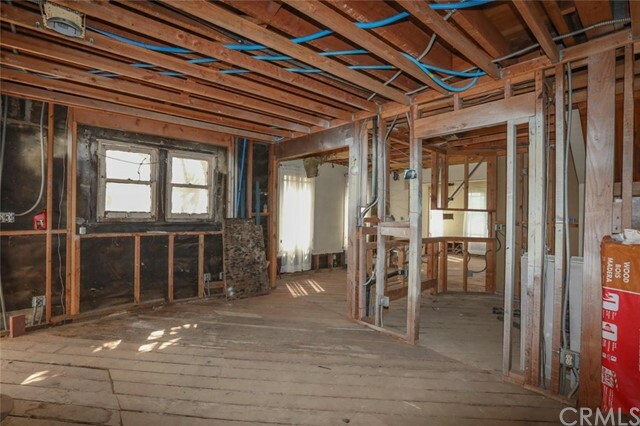 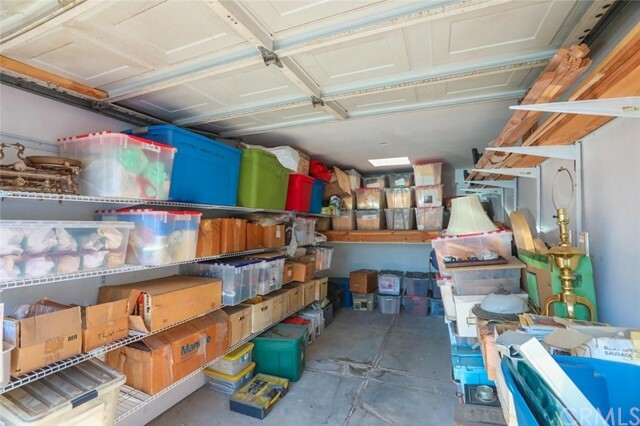 THIS IS A PERFECT OPPORTUNITY FOR AN INVESTOR WITH VISION TO COMPLETE THE RENOVATION IN THIS VERY ATTRACTIVE LOCATION. 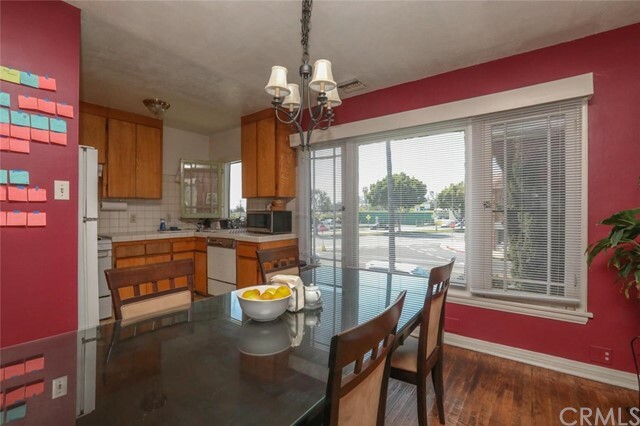 CONVENIENT TO TRANSPORTATION, SHOPPING, COSTCO, ALHAMBRA MEDICAL CENTER, RESTAURANTS, BANKS AS WELL AS CONVENIENT TO 10, 710 FREEWAYS. 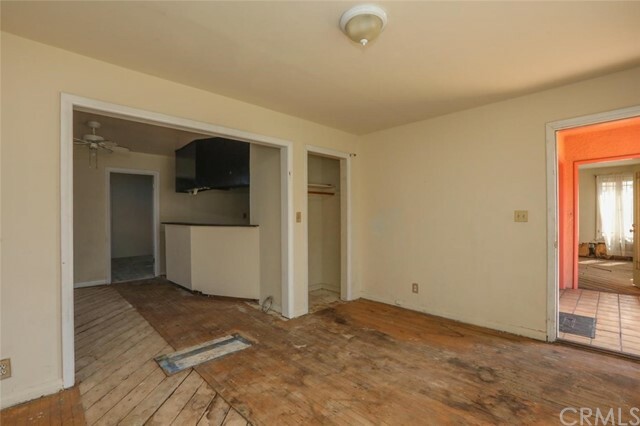 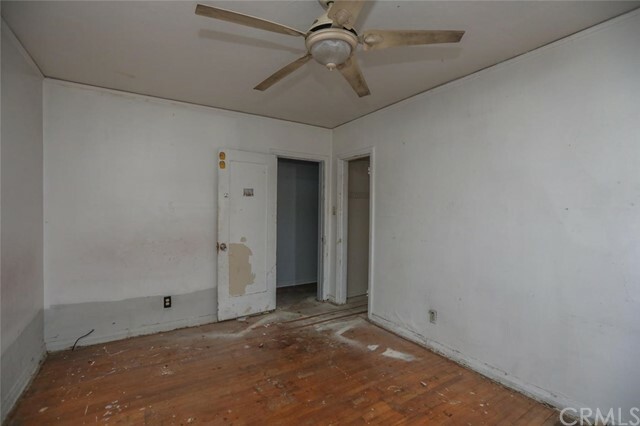 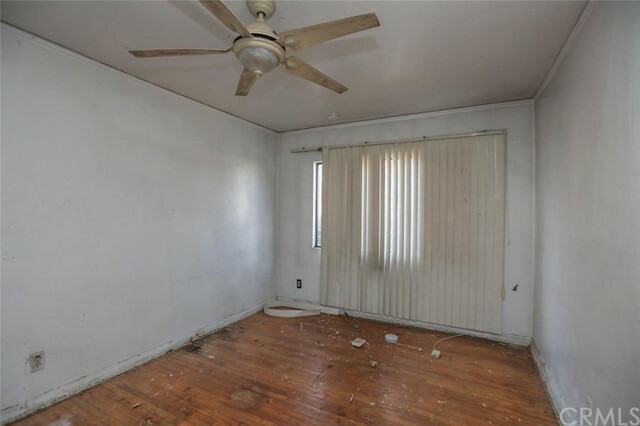 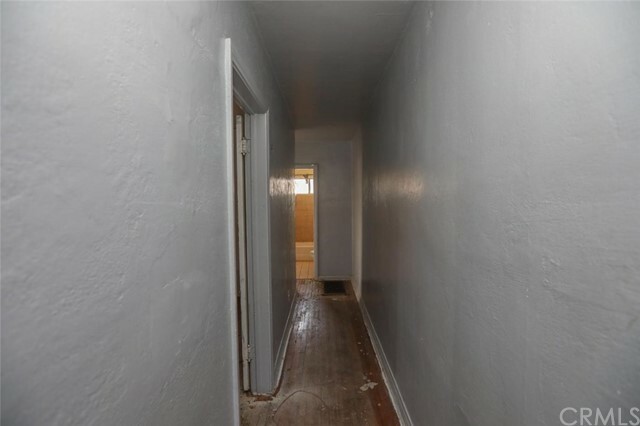 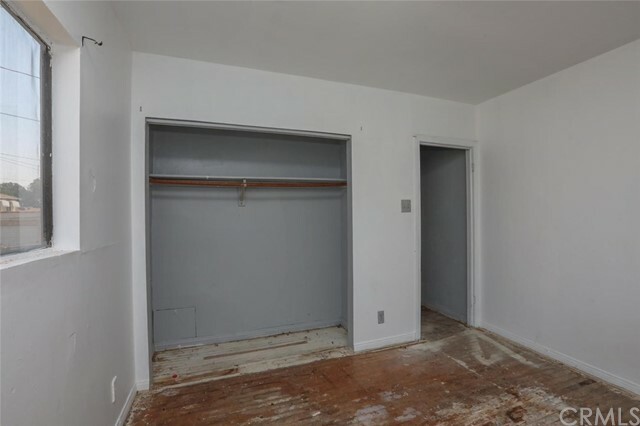 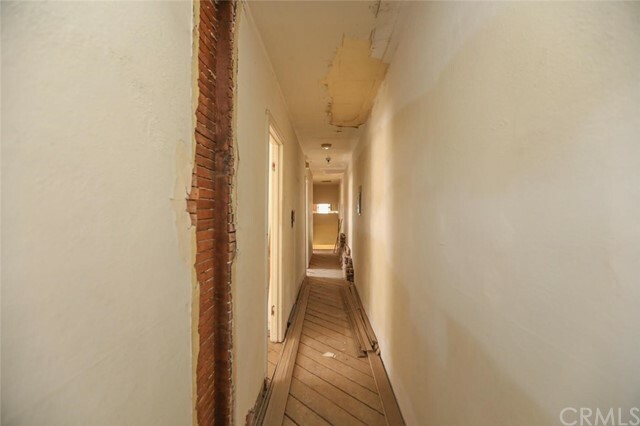 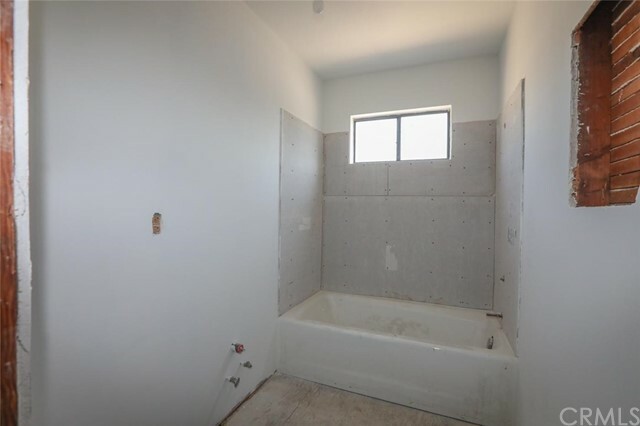 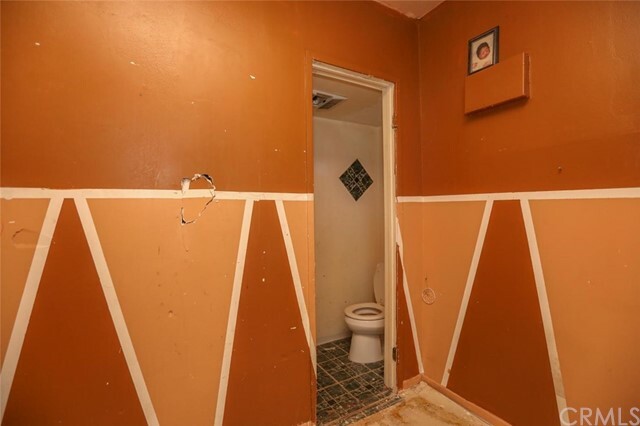 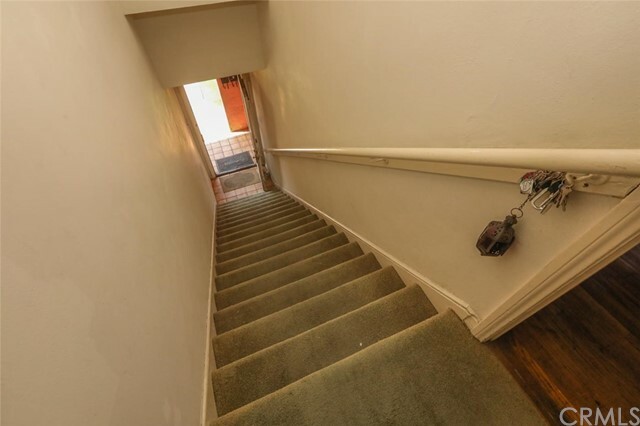 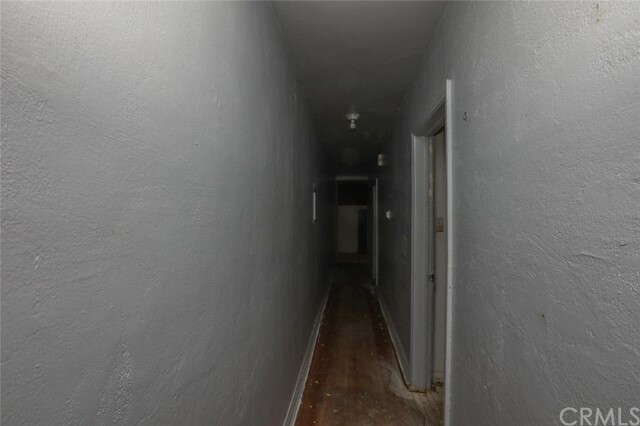 PLEASE REVIEW THE PHOTOS, THEY ARE A GOOD INDICATION OF TYPE OF RENOVATION NEEDED.